The HP Color LaserJet Enterprise CP4025dn Printer was added to the Printers category in June 2016. 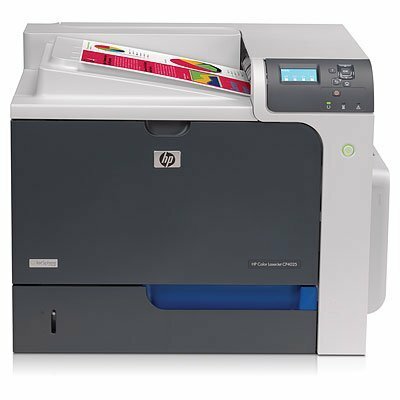 The lowest price GetPrice has found for the HP Color LaserJet Enterprise CP4025dn Printer in Australia is $1,815.00 from Printer Barn. Other merchants who stock it are Printer Barn, Printer Supermarket, 13 IT PTY LTD.